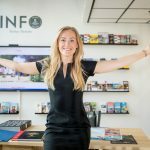 A vacation doesn’t necessarily mean you need to travel far.  Why not just go to the Central Station, walk to Nordic C Hotel, and check in. Allow yourself a staycation – a vacation in your city. Be a tourist for the day, change your perspective, indulge a little or just relax. We offer 5–15 % on your staycation. The earlier you book, the greater the discount.  On top of just enjoying your hotel room and a great breakfast buffet, we recommend combining your stay with a relaxing spa day at nearby Centralbadet. This beautiful classic bath house with treatments and activities is located only 5–10 minutes walk from the hotel. Entrance, including baths and activities, is SEK 250 and is bought on site. You can also book spa treatments and massages.